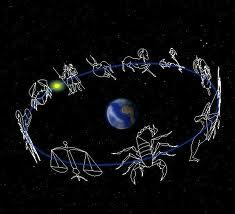 ← What are astrologers for? This entry was posted in Eclipses (7 articles) and tagged Astrology, Dylan Thomas, horoscope, Planets in astrology, Scorpio, Solar Eclipse, Zodiac. Bookmark the permalink.